Douglas L. Smith (president and CEO of Kaufman & Canoles Consulting ) has been named deputy city manager for the city of Virginia Beach, effective June 1, 2014. He replaces Steve Herbert, (retired on Nov. 1, 2013) and will report to City Manager Jim Spore. Douglas will now supervise the following departments: Agriculture, Cultural Affairs, Convention and Visitors Bureau, Economic Development, Housing and Neighborhood Preservation, Museums, Planning and Strategic Growth Areas. The extensive experience of Douglas in public and private sector will be handy in managing and improving the city facilities. Since 2003, at Kaufman & Canoles Consulting, he has counseled national and local developers, municipalities, higher education institutions and corporations. After a long winter, Virginia Beach is now ready for spring season. 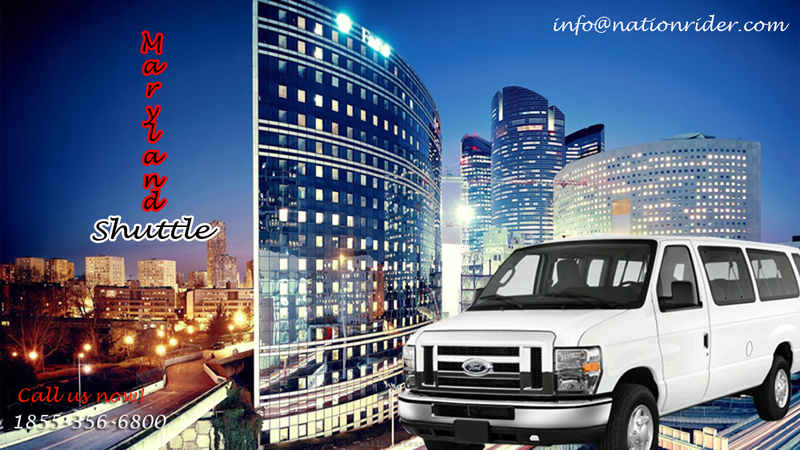 Plan an awesome beach holiday and head for the city of Virginia Beach. Pedaling down the 3-mile boardwalk on a tricked-out beach cruiser is a great warm up. Enjoy a dolphin kayak tour or experience the great coastal shopping and dig into the local cosine at nearby restaurant. 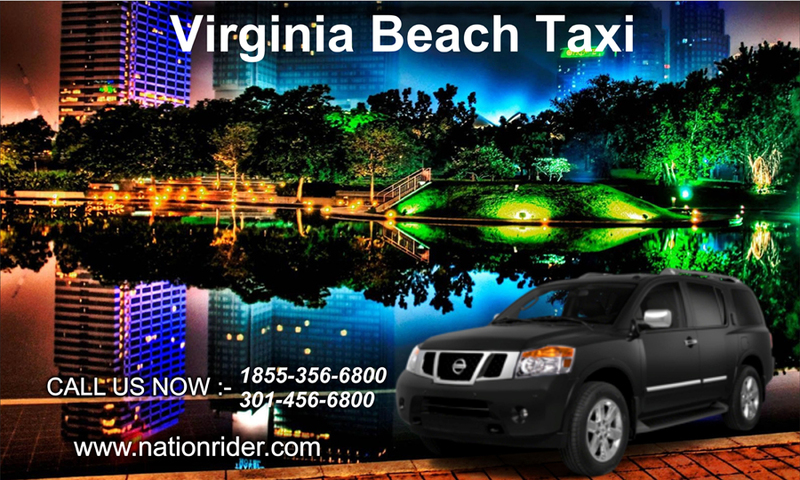 Hire Virginia Beach Taxi Service to reach Virginia Beach city at affordable pricing. It’s a great time to be at Virginia Beach.